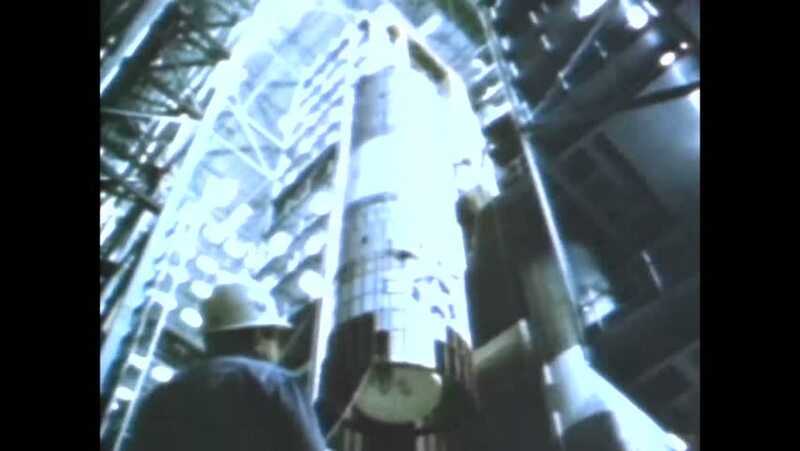 CIRCA 1967 - The space switch engine is attached to the Titan III. hd00:10Time lapse of queue of people waiting in line to be served. Could be a post office, bank or ticket sales agent. hd00:19High speed camera shot of shattering glass, isolated on a black background. Can be pre-matted for your video footage by using the command Frame Blending - Multiply.